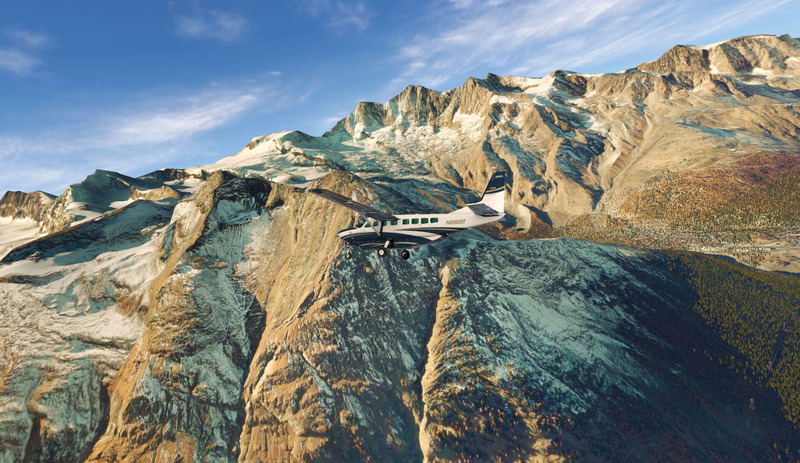 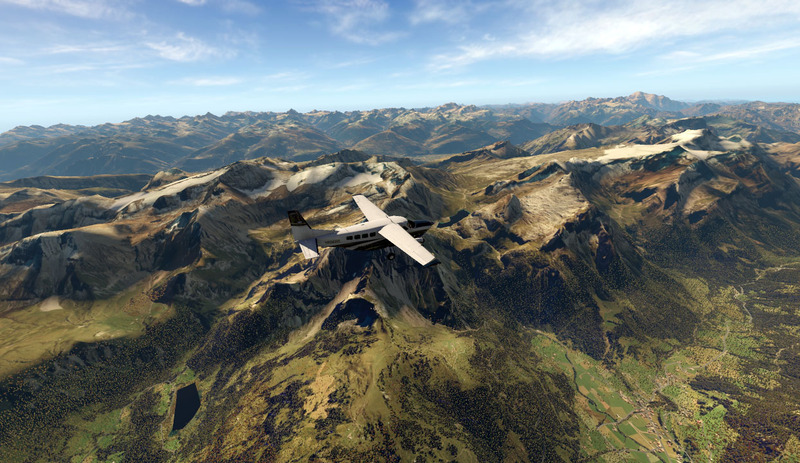 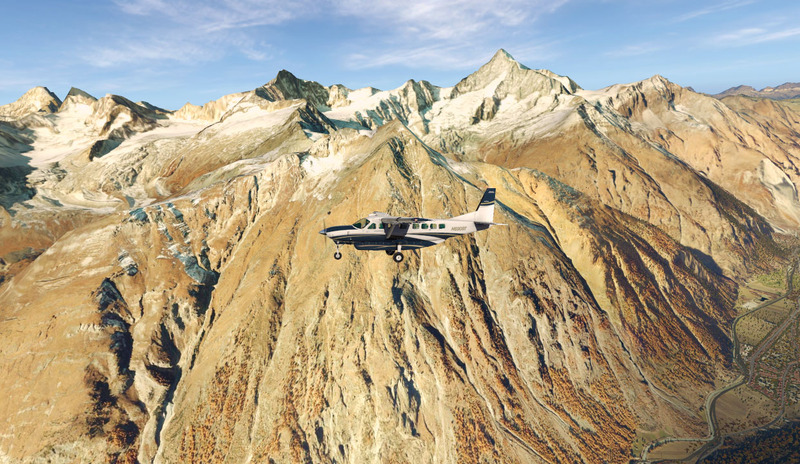 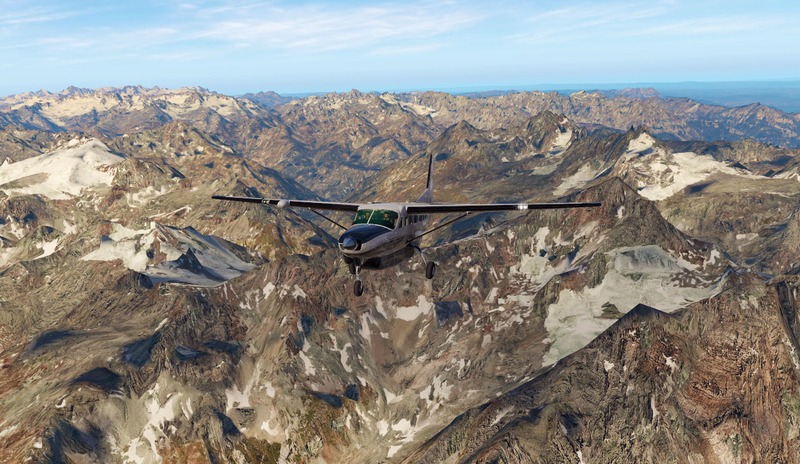 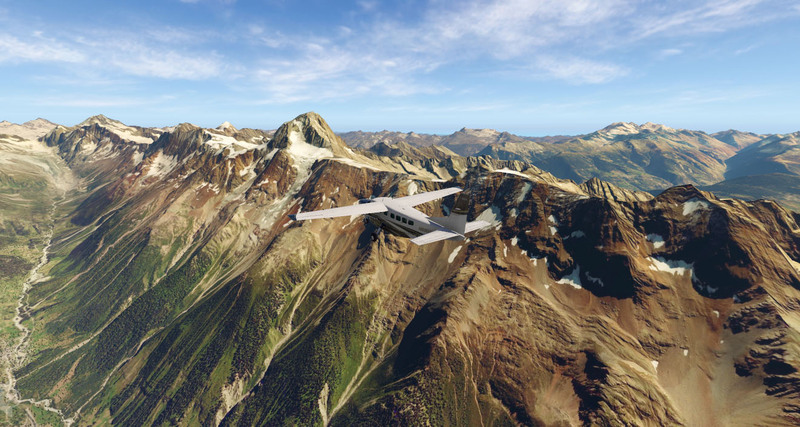 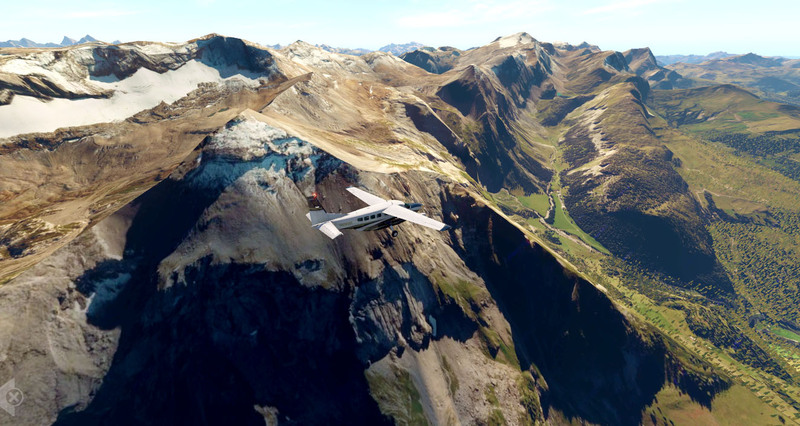 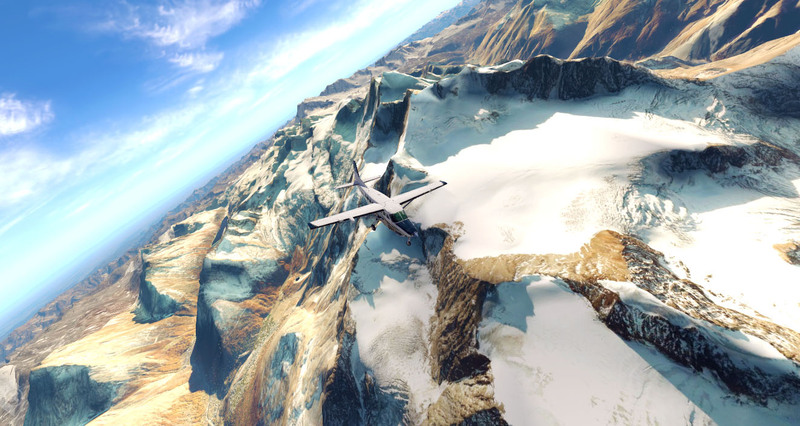 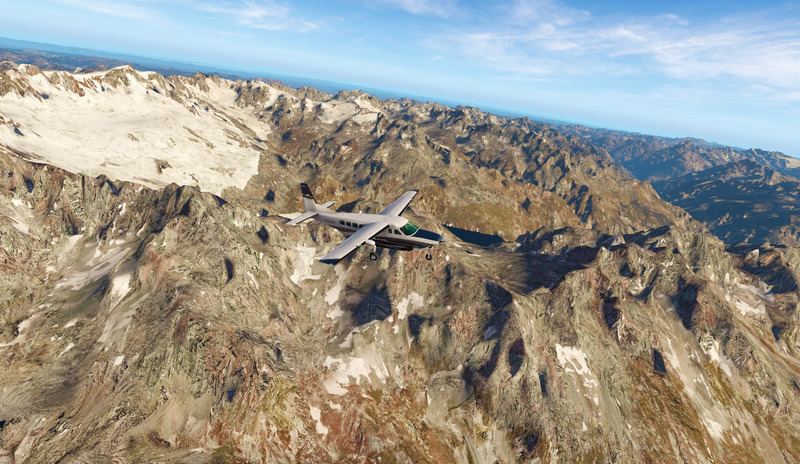 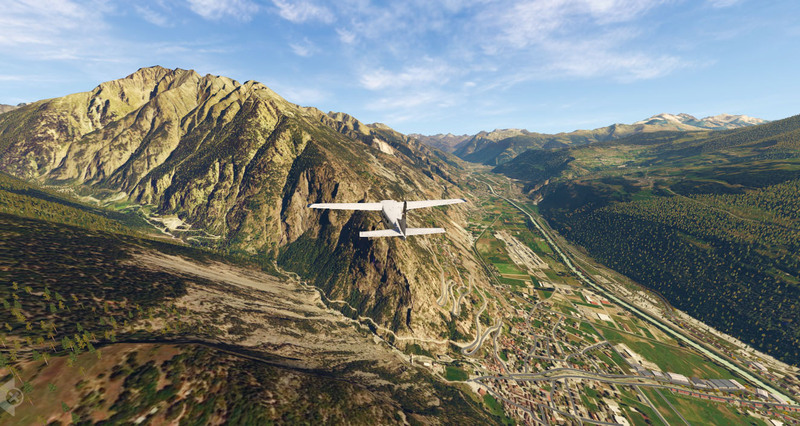 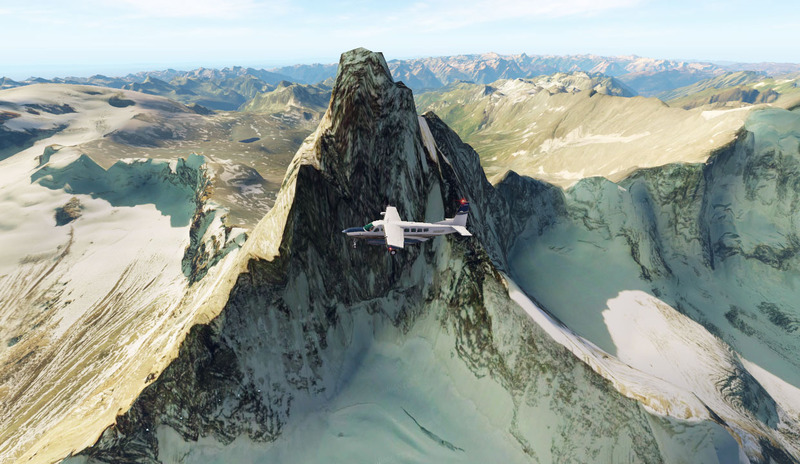 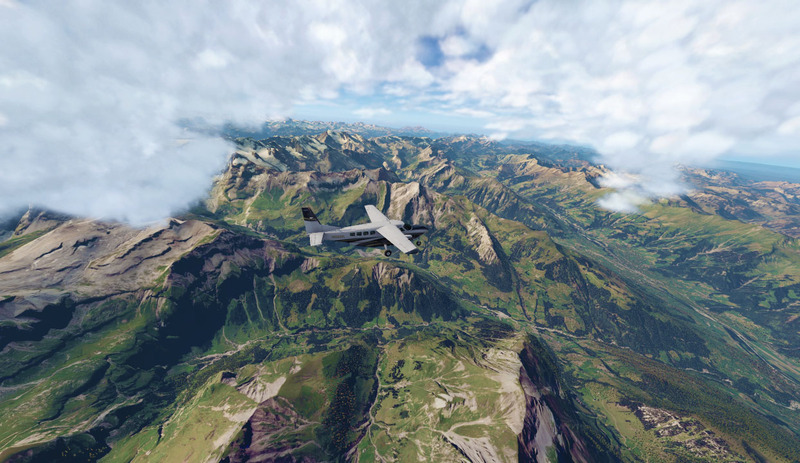 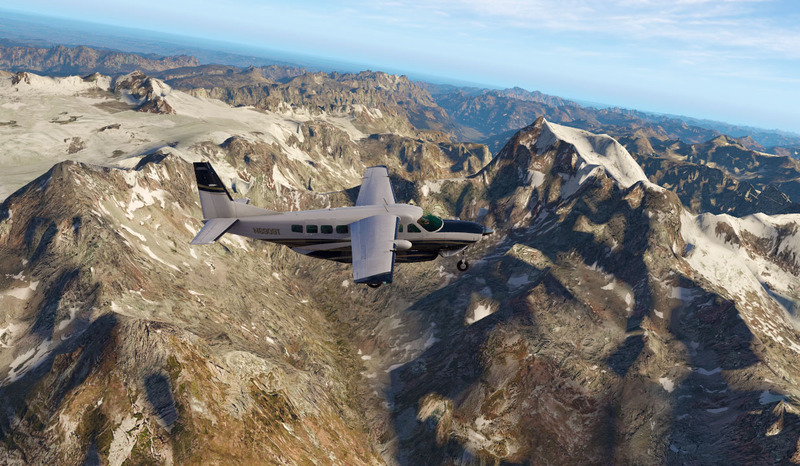 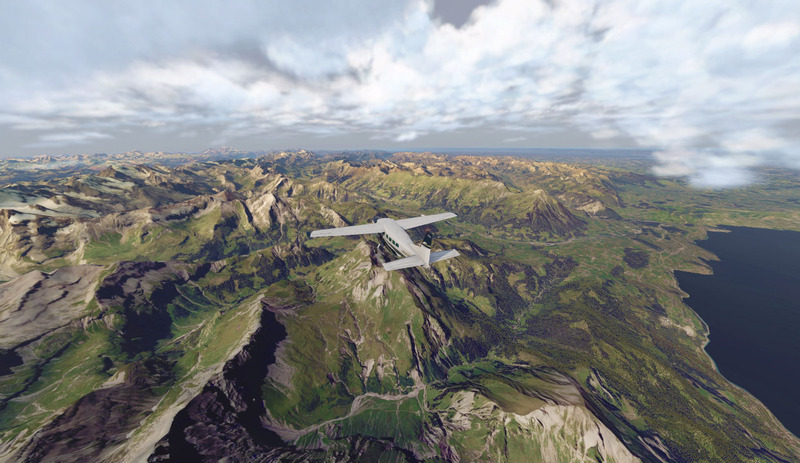 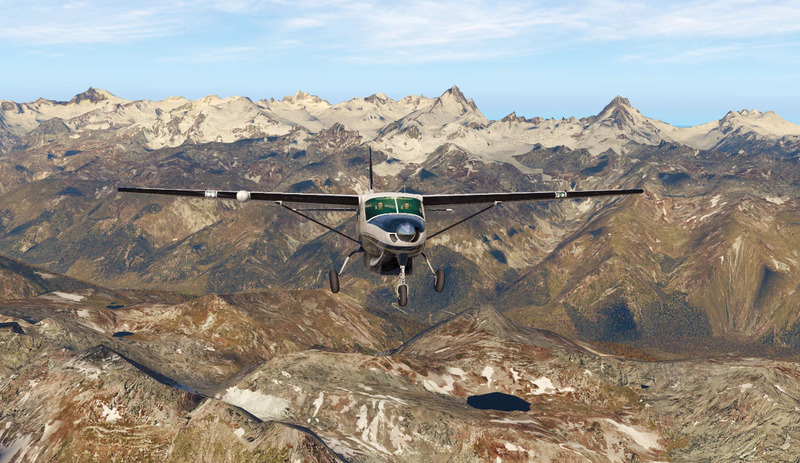 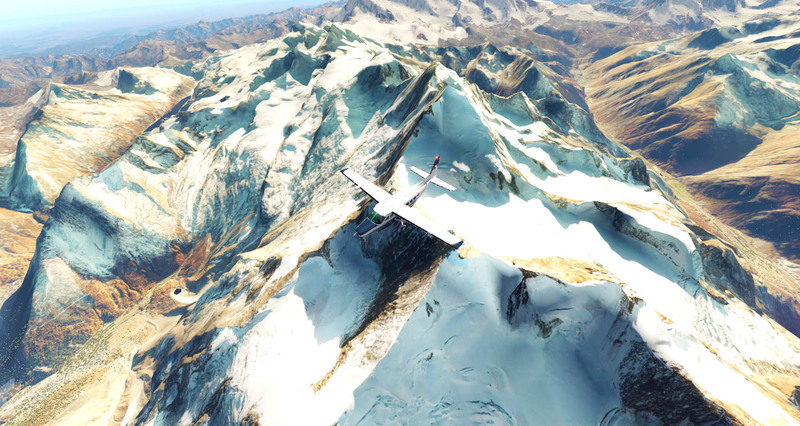 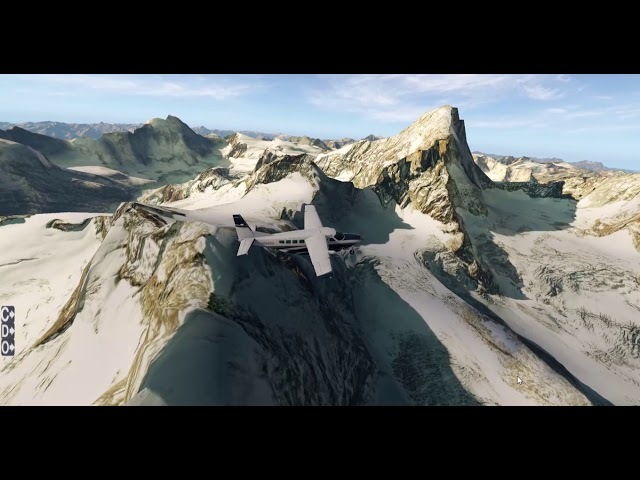 MeshXP Switzerland is compiled using High resolution elevation models of 20 m; the models were compiled after extensive editing to further improve scenery quality and terrain resolution. 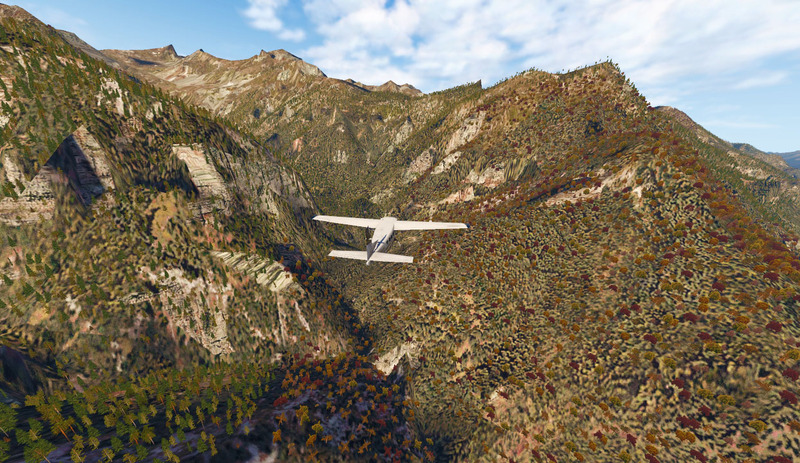 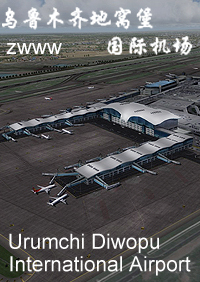 It can be used on its own or underneath photorealistic scenery. 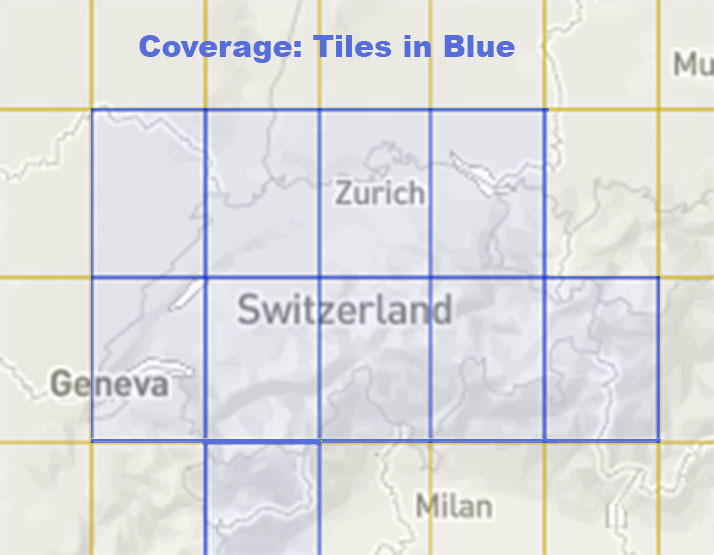 The mesh use default overlays; and Osm hydrology data. 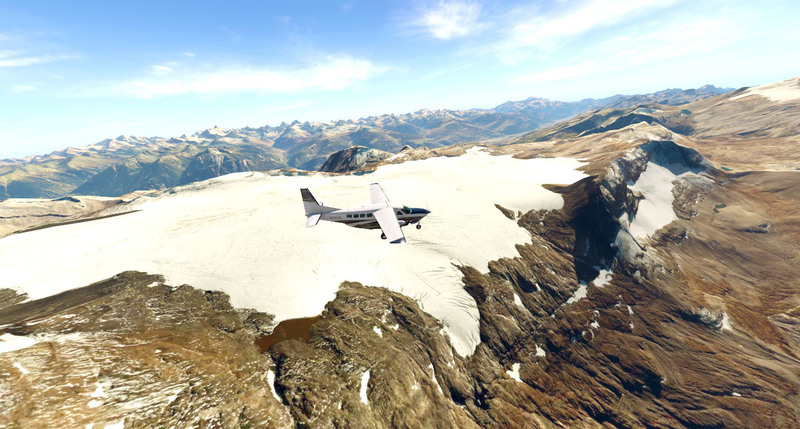 MeshXP Switzerland is highly detailed. 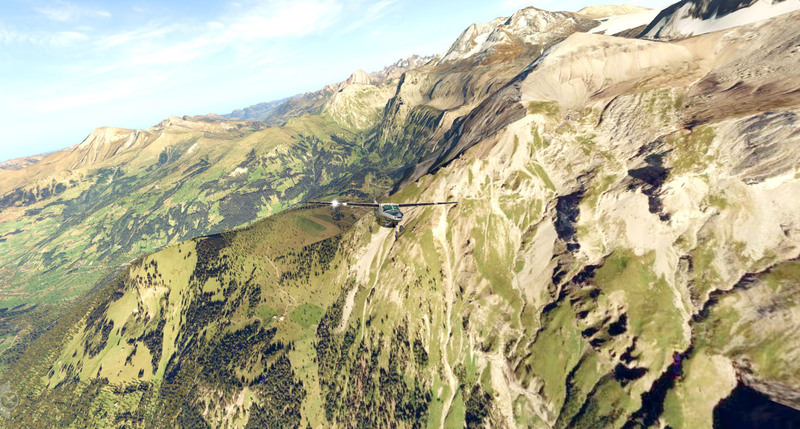 We included a full high resolution coverage for the Mattehorn area to add even more caracter to this strong Mesh. 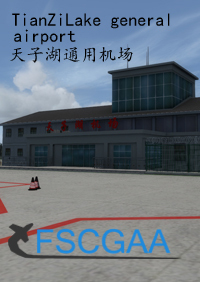 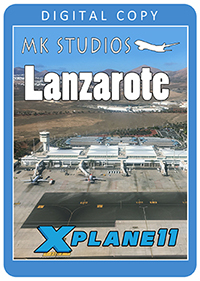 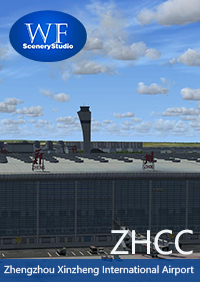 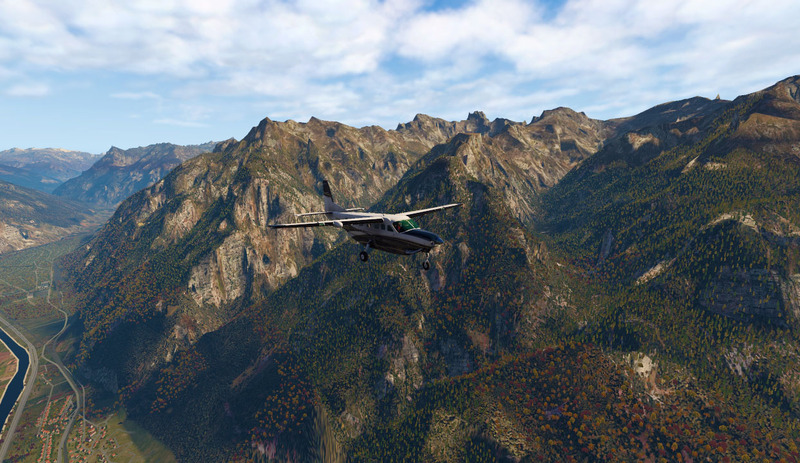 It is frames rates friendly; and work extremely well covered with photorealistic scenery. 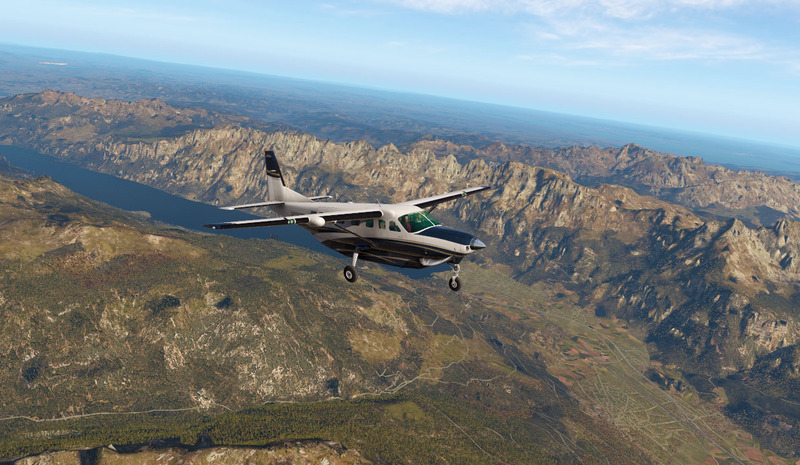 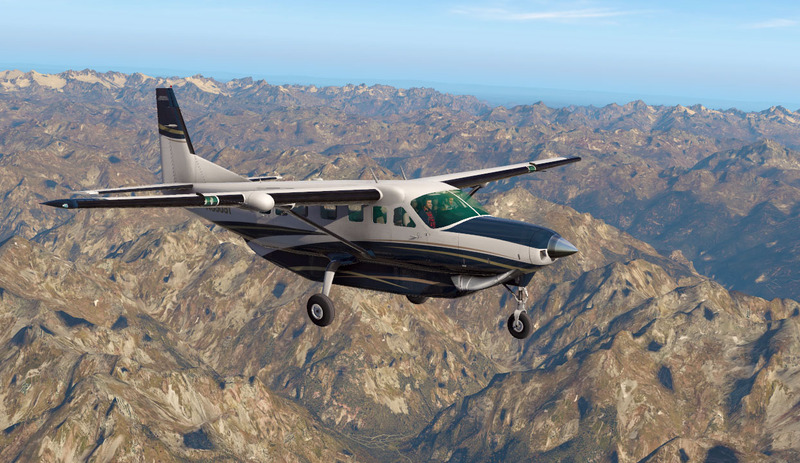 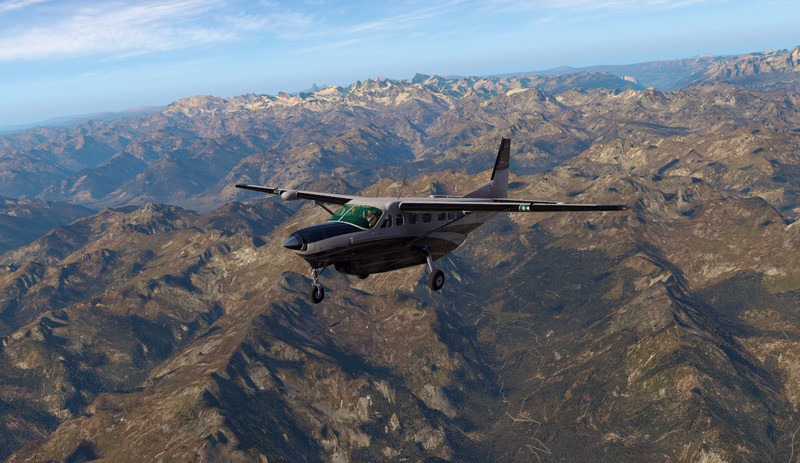 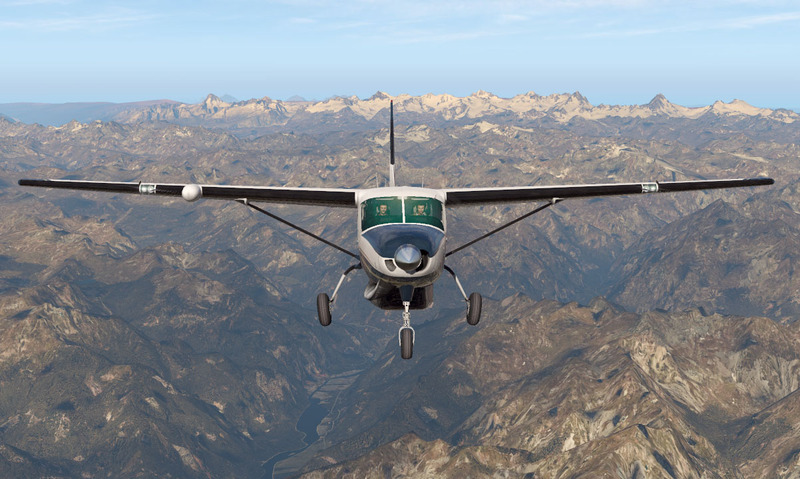 This is an xp11 terrain mesh. 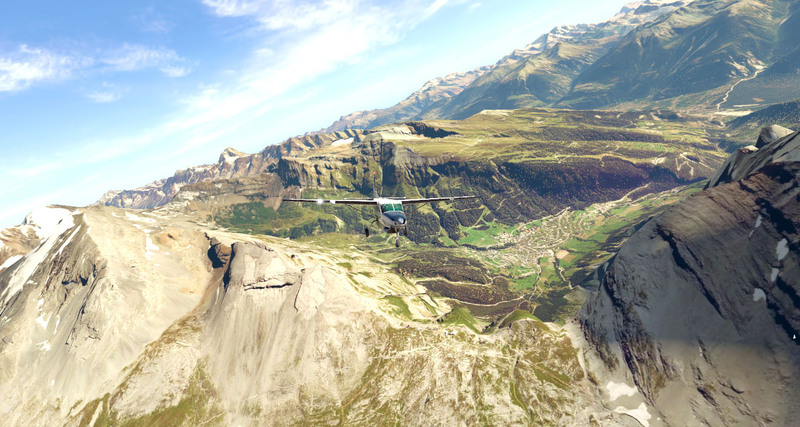 Coverage: Switzerland. 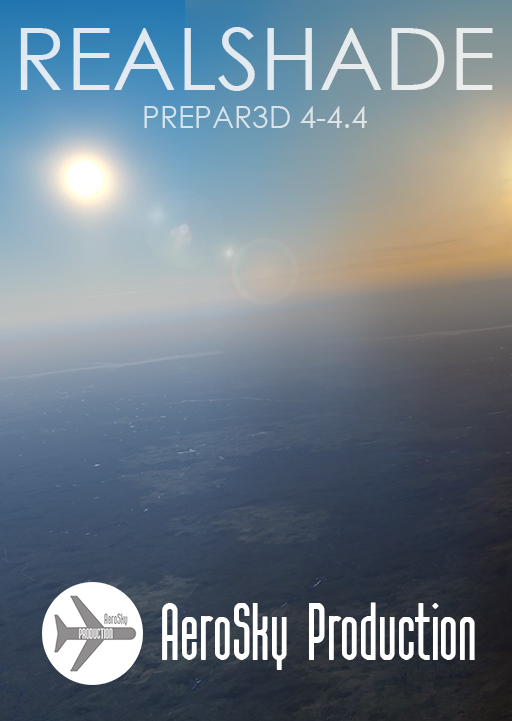  All MeshXP packages are designed to fit into each over to provide continuous coverage. 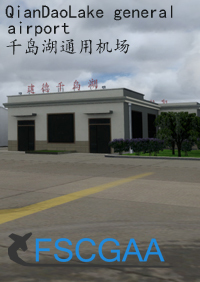 All MeshXP scenery work in Windows and Mac.